In Central Florida, and anywhere really, choosing your Florida Wedding Photographers can be a seriously daunting task. Modern technology has made it so easy to capture images these days on anything from a phone to a camera, that it seems everyone and their Uncle is a “photographer” . But that is really not the case. 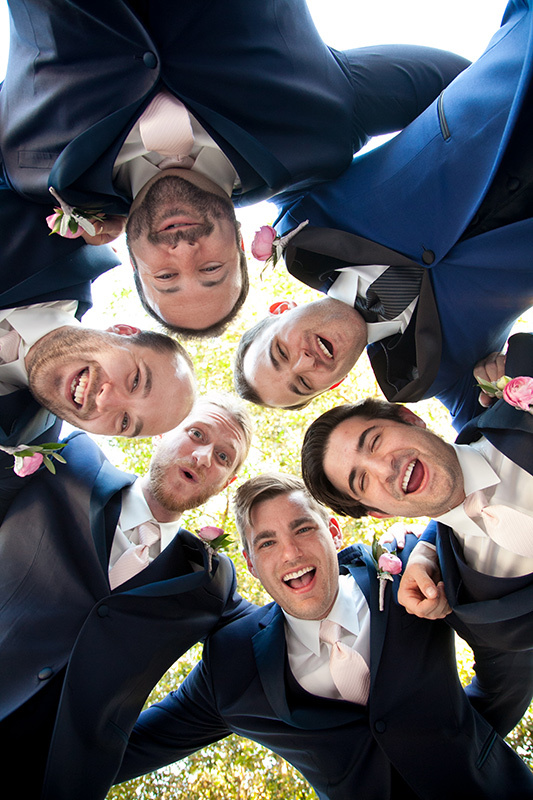 Many variables come into play when it comes to capturing your wedding in beautiful images. Here are 3 Tips On How to Pick your Florida Wedding Photographers , who will hopefully , successfully capture the drama, beauty, and emotions of your wedding day. Yes I know, we all have a budget to work with…ok most of us do. And we understand that money doesn’t grow on trees so you can’t just go spending recklessly, but this is very important advice. Why? Because your Florida Wedding Photographers should be chosen based on their reputation and experience, never ever on price. You’re going to find great “deals” out there, but remember there is a reason for that. Perhaps it’s a newly graduated student trying to drum up work, or simply an amateur who has a nice camera, shot a wedding once for a friend, and now they think that they are a wedding photographer. You don’t really want to end up crying over out of focus, crooked and boring pictures of your beautiful wedding day do you? All you have when the day is over are your pictures. When the music has stopped, your guests are gone, and you’re on your way home from your honeymoon the anticipation of viewing your photos should be an exciting feeling, not one of dread. Skimping on your photographer is simply not a good idea! This is a no brainer and a valuable time saver when planning your Orlando wedding. Most likely you have had a friend or relative get married. Reach out to them and ask if they were pleased with their Florida Wedding Photographers, and why? They have done the work for you and they have had the “one on one” experience with their Florida Wedding Photographers. Maybe they weren’t pleased, ask why? Take a look at their pictures and see for yourself if you like what you see or not. If they don’t seem interested in showing off their images then right away you know that they are not happy with them so ask another friend. These days you can go online and check reviews. Make sure that you dig a little. Great reviews tend to pop up quickly and are very visible. Bad reviews might take a little digging to find. DIG! Make sure that you’re finding more positive reviews than you are negative reviews. 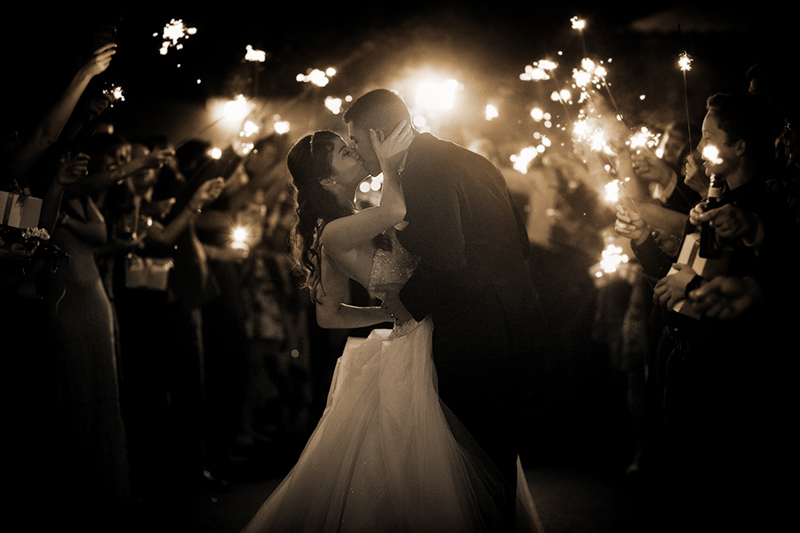 3rd Tip on how to pick your Florida Wedding Photographers…Interview the photographer. Sure, we all shop on line and can see images and web sites and prices but the one thing you cannot do is have a face to face and get a feel for the temperament and personality of the photographer you’ll be getting up close and personal with for 6 or 8 hours. Are you going to get a surly chain smoking person, or a pleasant and well dressed photographer? Are you getting a slow, unenthusiastic photographer, or an energetic, lay on the ground, climb the walls to “get the shot” kinda photographer? A consultation prior to signing a contract will make sure you avoid an unpleasant surprise that might ruin your wedding day. So, we hope that some of the tips provided here can help you hire the very best Orlando Wedding Photographers for you.We wish you the very best on your very special wedding day. We are here eager to share our years of experience to give you added inspiration and ideas during the photo planning stages of your wedding to come. Every bride and groom deserve to have beautiful, timeless images that reflect the moment when they chose to pledge to love one another for forever. We at S & S Photography hope that our Wedding Photography Tips have given you a little something extra to think about and that your Orlando Wedding Photography is a huge success! As a husband-and-wife team, Stan and Charlene Cheslock have more than 20 years experience photographing thousands of weddings in the Central Florida and Orlando area and would be honored to capture your Orlando or Central Florida wedding or event. 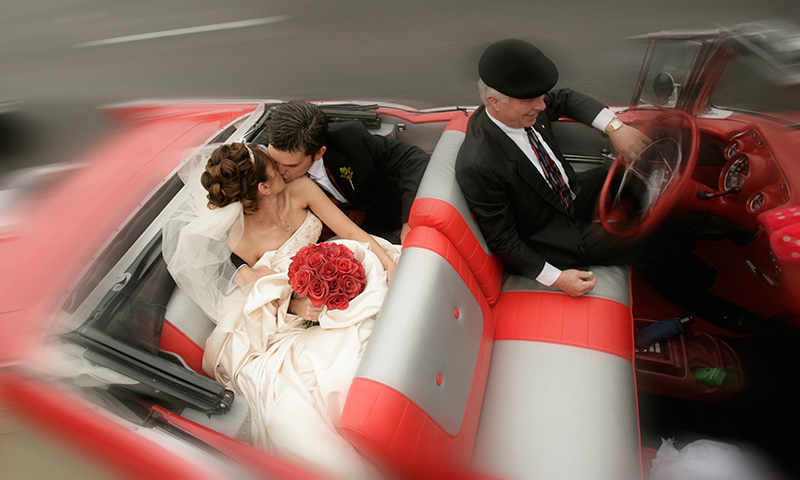 Orlando wedding photographers Stan and Charlene Cheslock are a husband and wife team that have been shooting Orlando and Central Florida weddings and events since 1990. Both have B.S degrees in Photographic Technology from Florida Tech, where they met and studied together. They have a vast amount of experience shooting weddings, babies, child portraits and special events and would be honored to capture your Orlando wedding or special event, creating lasting memories you can appreciate and cherish for a lifetime. © S&S Photography, All rights reserved.